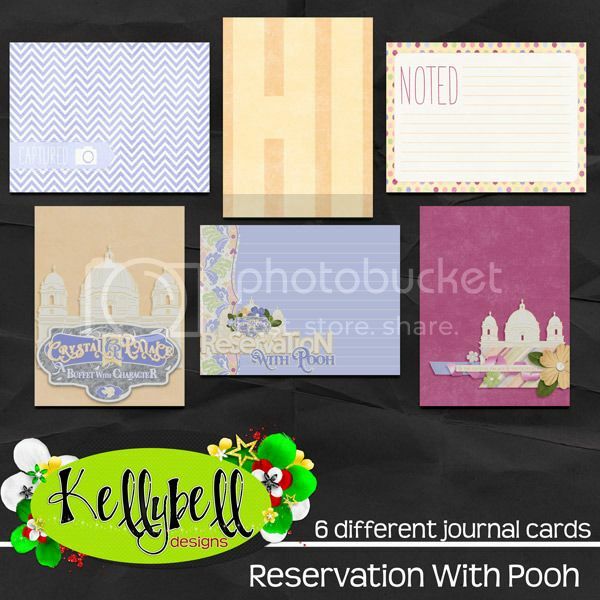 Scrap Out Loud: Kellybell Designs - Reservation with Pooh Released Today! 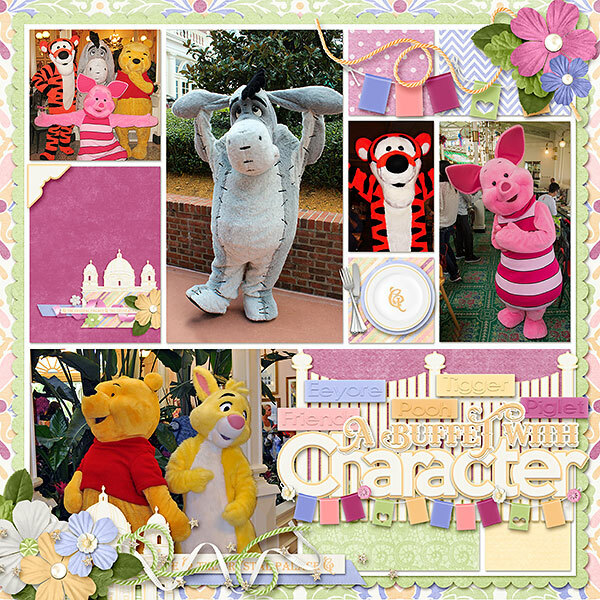 Kellybell Designs - Reservation with Pooh Released Today! 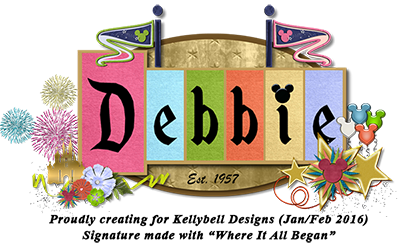 Dining with a Disney character is such a fun part of your Disney trip. Everything from figuring out which meal to reserve, getting character autographs and snapping tons on pictures of your family's interaction with each character. The whole experience is quite memorable. 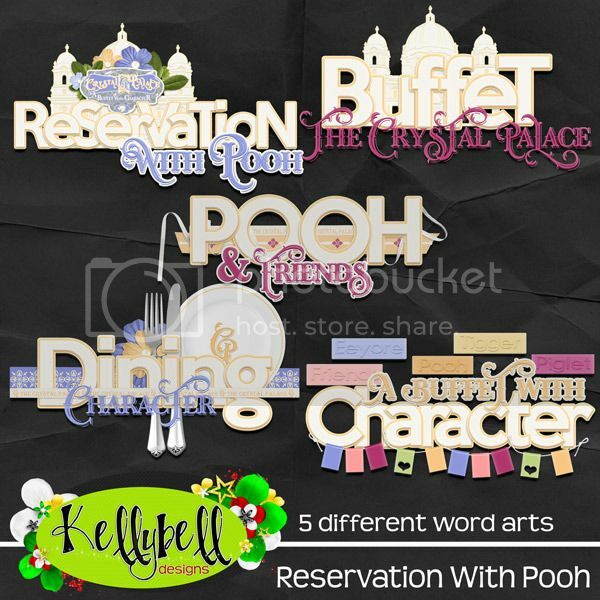 Today's new release from Kellybell Designs is focused on Crystal Palace and dining with Pooh and friends. Take a look. Inside this kit you'll find 15 papers in sweet pastel colors and patterns, a full white alpha outlined in yellow, along with adorable elements including a knife, fork, plate, Crystal Palace building, Crystal Palace sign, flowers, banner, frames, glitter spray, heart, 6 word strips, ribbons, buttons, foliage, cloud and more. Don't forget about the Retirement Vault Sale going on this week. There's several products being retired forever so don't miss out on the chance to grab them at a huge discount before they disappear. You can find these products in the "Retirement Vault" category in Kelly's Store. As always, Kelly's Creative Team has crafted 3 beautiful coordinating freebies made from this new collection. You can find them at Charlene's Blog, Jennifer's Blog and LindaP's Blog. You're going to love them! Leave them a comment of thanks along the way, they love to hear from you. Have a wonderful weekend and happy scrapping!